This topic contains 1 reply, has 2 voices, and was last updated by Dan Rice 1 month ago. 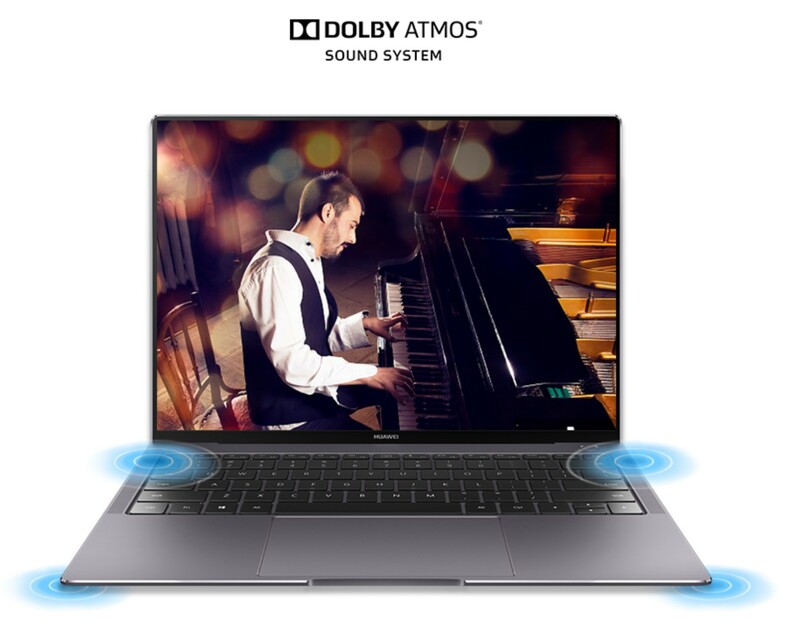 Thanks for submitting your profiles request for the Matebook X Pro with Atmos. I will add it to our acquisition list. We create every profile by hand/ear which means we must have that particular piece of hardware on our bench to tune. When this device is made available to us we will create a custom profile for it. Have you tried the various City and other device profiles? We noticed there is a lot of overlap in the profile settings for many devices. Odds are the perfect profile is right there waiting for you to select it. You know you have the right profile when your favorite songs “light up”. Just trust your ears and how you feel when you listen to your media.